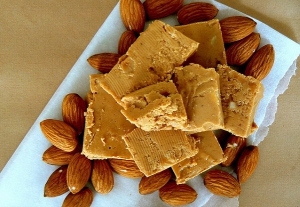 Buy online nougat, an activity which is not usual, but instead if you have your result. 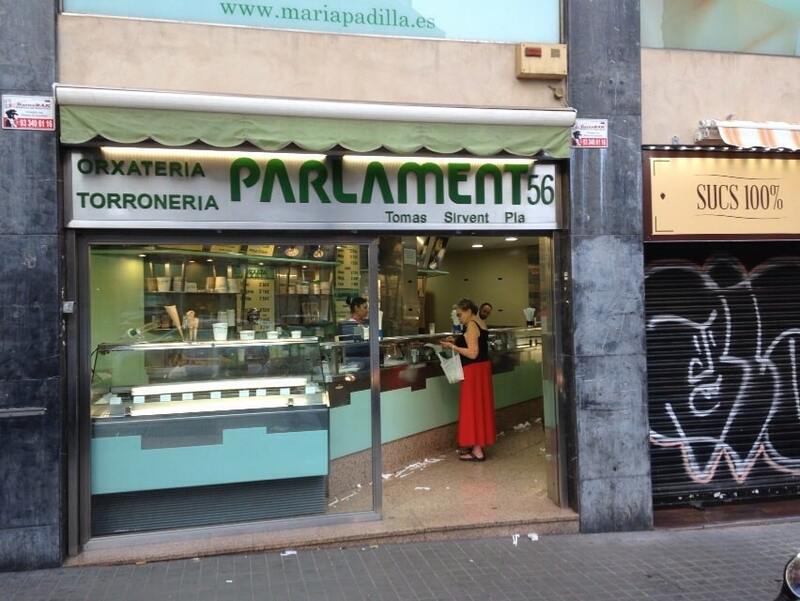 As you know, in Horchateria Sirvent de Barcelona, from the beginning of our presence in the digital world, we can expect a spectacular online store , there you will find all kinds of products, which are exactly the same you can find in our stores in Barcelona, ​​at Parlament Street # 56 and # 130 Balmes street. 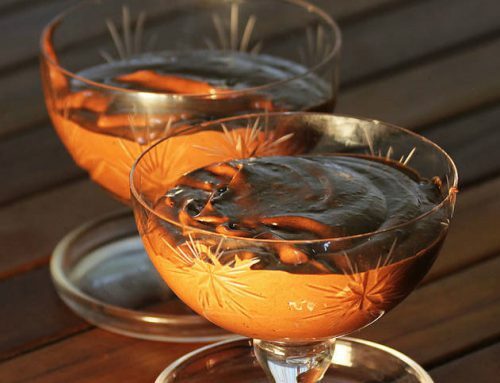 At the same time know our product, our daily and traditional work, and for these reasons and love the art of artisan candies, always adding quality raw material, can be proud of offering a complementary product quality and craftsman. As mentioned in a previous article this ( benefits and properties of nougat ) nougat artisans can greatly benefit our health. 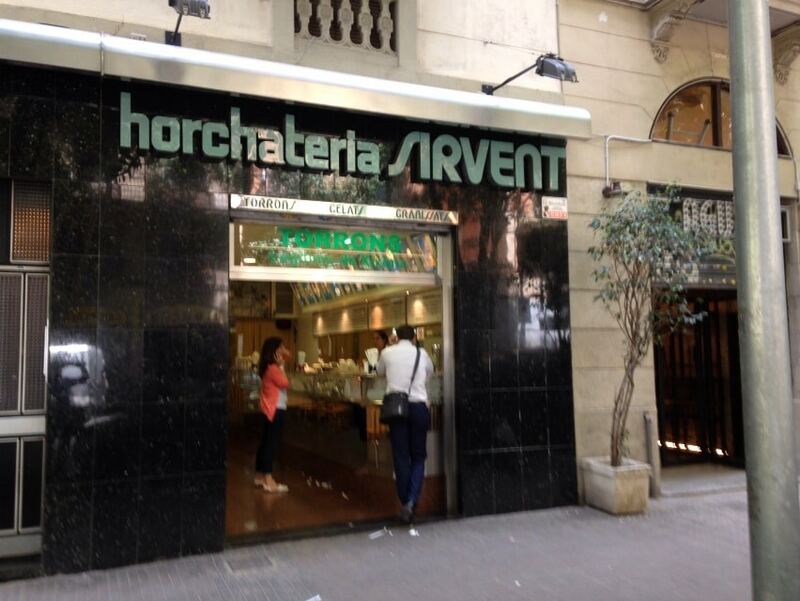 And what better way to validate that information with the spectacular Horchateria Sirvent de Barcelona nougat artisans. As we have said before, in our website, you can find a fantastic online store with all our craft products, mainly nougat, among many other products such as shortbread, cakes, bread, etc. And if we know that the artisan product, we respect the fact that product purchase via online? It is true that our brand has online store and our goal is not to emphasize that we are the first to add this variant of marketing our product artisans, quite the contrary. 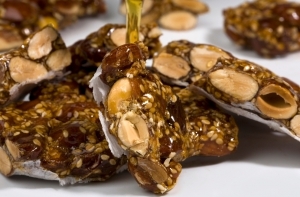 In Sirvent Barcelona, ​​we have set many other stores nougat country have been added to this fantastic ecommerce dynamics of their handicrafts, artisans or less in some cases. 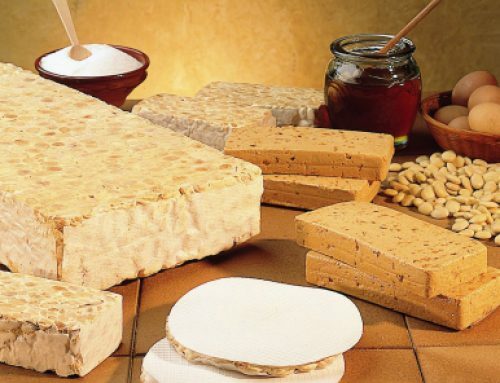 The e-commerce proposal this fantastic artisan product, such as nougat or polvorones, this validated by companies like the giant ‘Amazon’ bet for distributing products of this sector. It is true that the degree of reliability and product safety is key to carrying out an online purchase, but this factor in Barcelona are well Sirvent quiet, and who validates the reliability or security in Sirvent before buying, are the people who work daily throughout the manufacturing process of this great artisan product. That is why throughout the online store Horchateria Sirvent de Barcelona, ​​find handmade products, made by the fabulous team of Sirvent, and made with quality products and an artisan way. Then we are going to make a visit to our online store. On our home page, find on the left side of your screen, a bar with many tabs, in the fourth find: where if we click above leads us to the online store Horchateria Sirvent de Barcelona itself. Once inside, we can see at first glance, a very simple to understand portal and therefore also easy to develop a purchase of craft products. First, we want to emphasize that in Horchateria Sirvent de Barcelona, and specifically in our online store, we can ship our products worldwide, and payment of the same, it’s always a good secure format. As the main bar, we find following of tabs that allow you to select what kind of product we want to buy artisan in Horchateria Sirvent de Barcelona (online store). We can choose to classic nougat and artisans, as nougat Jijona or Alicante airport of Guirlache among many others; often we found in ‘ Products Marzipan’, where artisans known products appear as bread Cádiz The same nougat Marzipan with different varieties (fruits, nuts, …) and Glorias and buds, a spectacular sweet; and finally (in the product section) we found the ‘ Almond Products’, where we can find stuffed almonds, sweets, candies, cakes Alicante and polvorones, among many other products. And the format online buy from such a special product as nougat is spectacular. 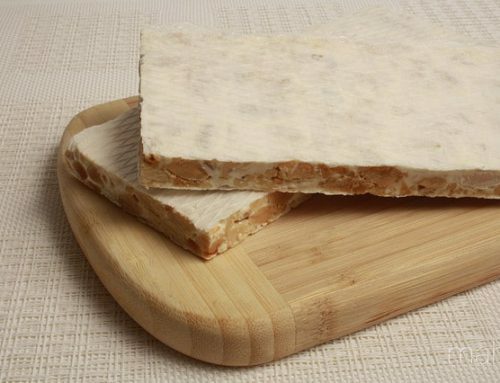 When our customers speak of Barcelona Sirvent Nougat, alluding mainly to three basic concepts for the entire project team: quality, freshness and artisan tradition. That’s why we can not say more than we deal with that follow in this way since 1920, and our hope will continue to be the best home nougat artisans in Spain. Another feature of Barcelona Sirvent Nougat, compared to other turroneras is that our artisan nougat will always be packed in wooden cases, this ensures that all shipments keep 100% of their quality, as the case allows conservation exquisite throughout the shipping process. That translates directly into the customer receives our handmade products with maximum freshness, without any loss of quality. 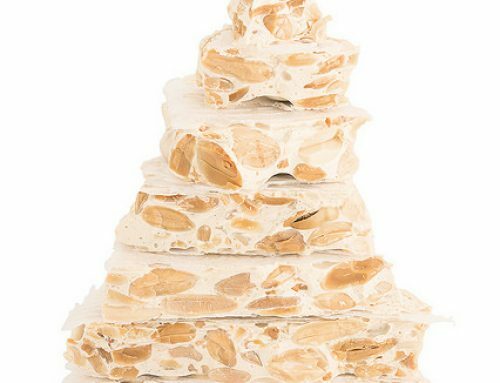 And, if you want to get along with your family, friends or clients, should not hesitate to order lots or corporate gifts to Nougat Barcelona Sirvent, because if we take care of us, you can rest assured that shipment will leave a unforgettable memory of all those who try our spectacular craftsmen and classic nougat. It is for that reason that from Nougat Barcelona Sirvent we invite you to visit our stores and / or buy fabulous nougat to artisans Once all other craft products, through our fantastic online store.